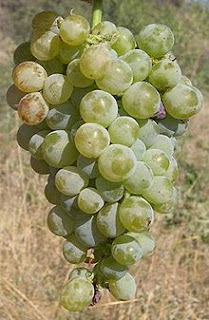 Is a indigenous white grape grown on Cyprus notably , it is blended with Mavro grapes for the production of Commandaria, a well- known Cypriot dessert wine, Xinisteri matches well with tuna carpaccio as it will with fish and seafood Mediterranean recipes, green salads, light chicken dishes and goat cheese. Is a golden-skinned grape used to make dry and sweet white wines, most notably in France and Australia,. Semillon grapes are used to produce a variety of different wine styles including Sauternes and Barsac, from Bordeaux. 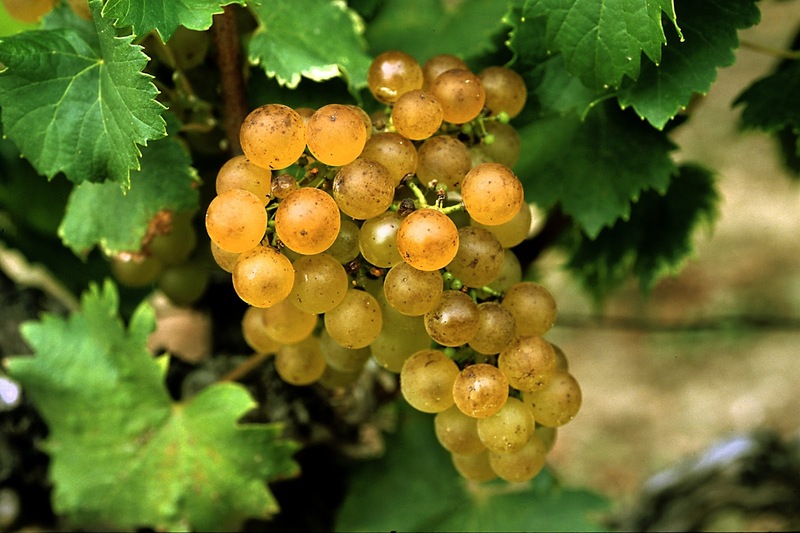 In fact , Semillon grapes make up 80% of the blend in Chateau d' Yquem, the most expensive and famous dessert wine in the world. Fish and shellfish of any type are a perfect match as is poultry . Pasta with white sauce also makes a good pairing. 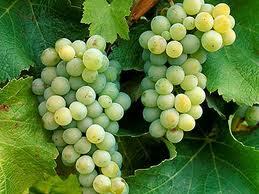 Originates from France but is now grown wherever wine is produced, from England to New Zealand. Chardonnays boast an impressive range of flavors from the expected buttered , oak overtones to the fresh , fruit flavors of apple, pear, tropical , citrus and melon , leaving a lasting palate impression . 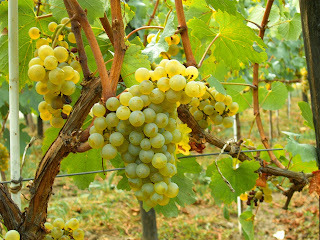 Chardonnay will pair well with poultry dishes, pork, seafood or recipes that have a heavy cream or butter base.